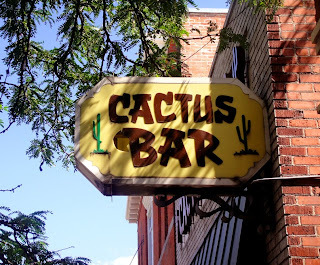 Seattlebars.org: The Cactus, Boise, ID - 1979? This is an entry for one of the bars already included in my starting list for this project and one of the earlier bars I've been to in my life. I couldn't find how it was, but it was an old bar when I turned legal, and remains perhaps Boise's quintessential dive bar.